LEGO Classic Town 6655 Auto & Tire Repair from 1984! Well, then! I could give the cliche, "Doesn't get much simpler than this!" line, but we all know that'd be wildly inaccurate :) Nonetheless, this is another of those exceedingly basic LEGOLAND 4-wide vehicle sets from the mid-80s, with just a couple of small additions on the side. 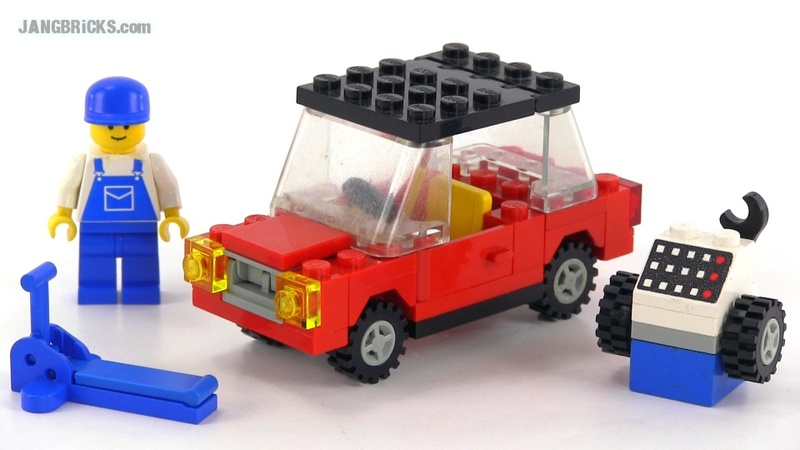 Video: LEGO Classic Town 6655 Auto & Tire Repair from 1984!